How to connect your smartphone to your laptop? Like other phones, the HTC touch smartphone connects to the computer using the USB cable. HTC has several modes of connection to a PC. Also, this smartphone can function as a wireless router. To connect HTC smartphone to the computer will need a special USB cable. Usually this cable comes with your smartphone. If the cable is not included, you can buy it in a specialty computer store. Connect one end of the cable to the appropriate connector HTC and the other to the USB connector of your computer. The smartphone automatically opens the window "Select a connection type. Here, select the type "Drive". Note that the selection dialog of the connection opens only when the option "Ask me" in the settings of the smartphone. If the window you select the type of connection does not open automatically, go to "Menu" => "Settings" => "Connect to PC". Click on "connection Type "default" and select from the list the type "Drive". Remove the cable from the PC and reconnect. If you want to each time you connect to your PC, your prompted to choose a connection type, check the box next to "Ask me" in the settings of the PC connection. The default settings HTC the connection type is "charge Only". This means that when you connect the USB cable to the computer, the phone will only charge. But if you choose a connection type "disk Drive", the smartphone will be simultaneously displayed on the computer, and recharge. On your computer, open the Computer window. 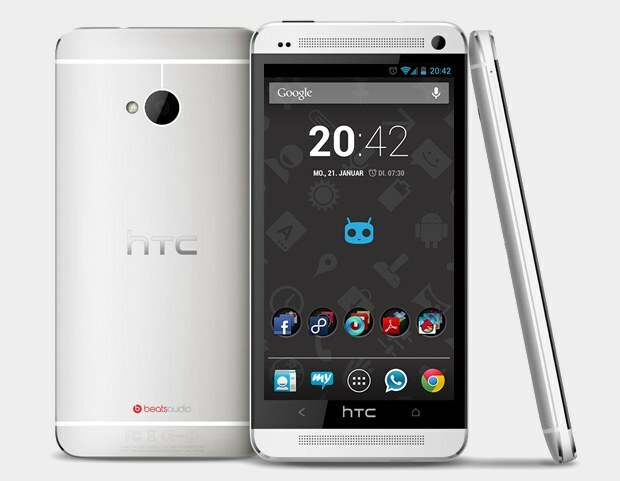 Under "Devices with removable storage displays the name of the smartphone HTC Storage. Opening the Windows HTC Storage, you can manage files and folders in the smartphone from the computer. If a memory card is inserted, the computer will see two removable devices – HTC itself and memory card. The memory card may be called "Removable disk" or the name that you yourself gave her. HTC phone can be used as a modem. To do this, in settings PC connection select the connection type "Internet modem". In this case, the computer you need to configure the connection via your smartphone using the guide of your mobile provider. If you, instead, want to share an Internet connection from a PC to a smartphone, then in the settings select a connection type Through connection to the Internet". To do this, you want to enable your phone's Wi-Fi router. To enable the router, go to "Menu" and "Wi-Fi router". Will display the instructions, click OK. Next, click on "Mobile Wi-Fi router". The router turns on. To connect the computer to the mobile router, the computer must be installed and enabled Wi-Fi adapter. Often Wi-Fi adapter is initially installed in laptops. To enable wifi adapter in Windows 8, go to Settings and "Change PC settings". Locate the "Wireless". Move the switch to the "on" position. Some laptops have external switches – buttons on the front panel. If your laptop has such a button, find the button labeled Wi-Fi or the corresponding image, and click. After enabling Wi-Fi adapter in the menu, connections will display the new network is the HTC Portable Hotspot. Click "Connect". In the field "security Code" enter the code that appears in the phone menu Wi-Fi router". Connection phones, especially not the most complex models, the computer significantly enhances the ability of mobile phones. 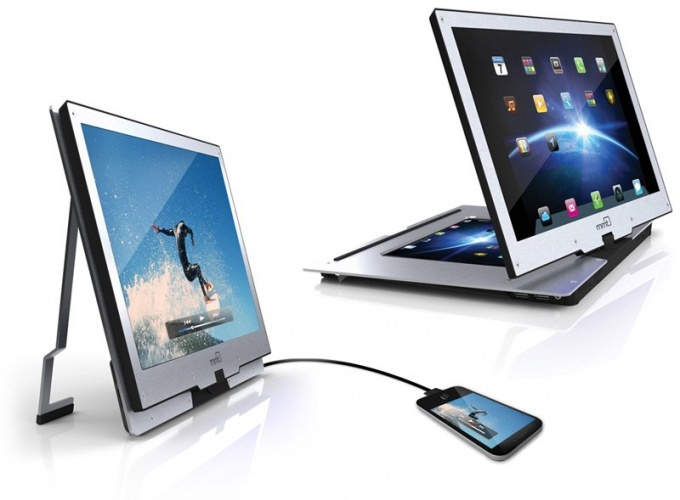 There are three main ways to connect: wired, using a DATA cable, and wirelessly – via Bluetooth or IrDA. One side of the cable to connect to computer (USB port), the second – on the phone (usually a mini - or microUSB port). Most often, the computer recognizes the connected phone automatically. If not identified – need to install software from disk. Some phone models are recognized by the computer as a normal flash card. In this case, additional software is not required. After recognition by your computer, you can work with the files. Connect the phone via infrared (IrDA) or Bluetooth is almost the same. The difference in transmission range. The infrared ports of the phone and the computer must "see" each other, Bluetooth operates quietly at a distance of several tens of meters. Due to its "range" include Bluetooth IrDA circulated a lot more. To connect the phone to computer via Bluetooth, first of all, the Bluetooth adapter for your computer. It is sold with the required software. We assume that the Bluetooth adapter and the necessary software already installed on the computer. Included in the phone Bluetooth; the computer should automatically turn on Bluetooth adapter. Choose computer "add new Bluetooth device". To start the wizard. If everything is in order, the wizard will find the Bluetooth phone. Then there is the question of the necessity of a key to add a device. Note the "select access key automatically. A window will appear asking you to enter the key. At the same time plug-in phone, you will be prompted with the requirement to enter the same access key. Enter it. 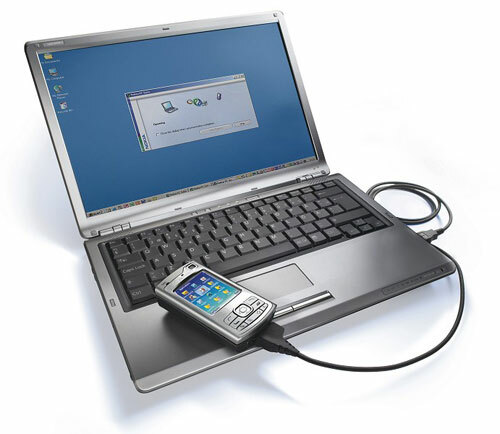 The connect mobile phone to PC via Bluetooth complete - you can work with the files. Connector for Data cable have many, but not all phones. Some cables are only designed for a certain model of phone, although most still unified and is suitable for many models. 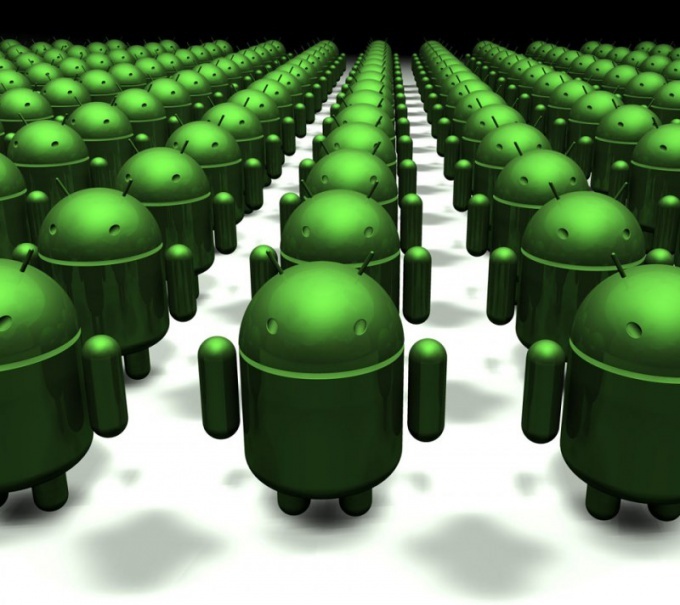 Owners of Android devices have trouble connecting their devices to a desktop computer only the first time. The fact that the developers from Google have chosen a non-trivial solution to this problem. Connect your smartphone, running Android to computer using USB cable and wait until you identify the machine by the computer as a new USB device. Outwardly, nothing more is happening. In order for a phone was identified as a new external drive, you will need to move the status line at the top of the smartphone screen down and click on the "USB connected". Wait until you see the information message about the connection, and then click "Mount SD card" at the bottom of the phone screen. Then call the main system menu of the desktop by pressing the "start" button and click "All programs." Open the link to "Standard" and run the application "Windows Explorer". Locate the memory card in the directory. Now, it appears as a removable USB drive. 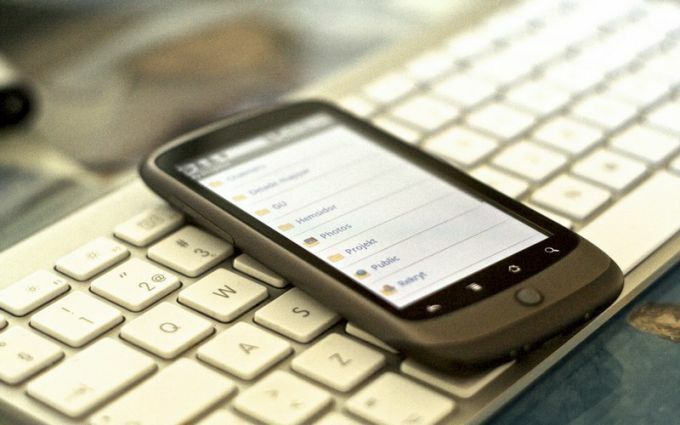 One of the main reasons for connecting mobile devices running Android, to a desktop computer for many users is the desire to obtain access to the Internet. To do this, return to the main menu "start" and type cmd in the text box of the search string. Open the context menu and found the command line utility, click the right mouse button and select the "Run as administrator". Type in (netsh wlan set hostednetwork mode=allow ssid="MS Virtual WiFi" key="Pass for virtual wifi" keyUsage=persistent) in a text box with a command shell of Windows and to confirm the selected action by pressing the function key Enter. After that, type the following command at a command prompt (netsh wlan start hostednetwork). Save the made changes by pressing again the function key Enter. These actions will lead to the creation of a virtual wireless network adapter in the system. With the active use of the smartphone, you often need it to connect to the computer. Make it easy enough, the main thing - the purpose of the connection. In order to connect your smartphone to your computer, you need to have the appropriate cable. This cable usually comes with the phone upon purchase. Most often now there are cables type microUSB. If you have cable, you can go to the electronics store and buy a cable there, just in case taking the phone to the consultant was able to pick up the right cable. If the computer has a bluetooth adapter, you can connect the smartphone to the computer without wires. It is enough to turn on your smartphone and computer bluetooth and to make them visible to each other. Sometimes included with the smartphone is the drive that has the software to properly connect your smartphone to the computer. However, this practice is gradually becoming obsolete, as almost all modern computers will automatically detect the type of device you connect. The main goal of connecting smartphone to computer - transfer data. In order to do this, it is necessary when you connect your smartphone to translate it into flash mode-media data. In other words, the smartphone will be visible to the computer as a regular USB flash drive on which to transfer data. If you have a need to work with a memory card of a smartphone, then it is not necessary to connect it to the computer. Enough to remove the memory card and use a special device - card reader. Another goal is to connect the smartphone to the computer - the Internet. Modern smartphones can be used as a 3G/4G modems with the help of which people can get online. But do not forget that this method of connection of the smartphone affect its battery is not in a good way. With the appropriate software, the smartphone can be used as a webcam or microphone. At the moment the most common cables to connect these devices to the computer are the cables of type microUSB and miniUSB. The exception is Apple products, which includes connectors of a unique type. Type cables mini USB becoming less common, due to the fact that Europe is ready to move to a single standard cables for gadgets. If you connect your smartphone to your computer with the purpose of charging it, it will not be quite the right solution. The standard USB connector of computer gives a current of 500 mAh, while the majority of modern smartphones is necessary for the charging current to 1 A. Yes, the smartphone will still be charging, but it will happen extremely slowly or will not occur if the smartphone is running many programs and processes. Advice 5 : How to connect your smartphone to your laptop? To connect smartphone with Android OS or Windows to a computer or laptop is no big deal, but it's not such a simple issue as you might think at first glance. Why do you need to connect your smartphone to the PC? Of course, it's not necessary, but it is easiest to pump the photos, books and other multimedia content from PC to smartphone and Vice versa. How to connect your smartphone to PC or laptop via USB? When you purchase most models of smartphones set gadget is attached to a special cable, one end of which connector is mini USB, another standard USB. Using such a cable is very easy to connect your smartphone to the computer. Useful tip: if your smartphone didn't come with such a cable, purchase it separately, it is still useful. After connecting the cable to the computer and the smartphone, wait a moment to let the PC recognize the device connected to it. The smartphone also detects that it is connected to PC. To verify this, lower the bar by moving up and down and you will see a notification that USB connected. The smartphone can switch to USB mass storage mode to transfer data to it and back. I must say that to connect your smartphone to computer or laptop do not have to use the USB cable. It is possible to connect via Bluetoth or Wi-Fi, however, this requires, firstly, that both devices have the appropriate wireless adapters based on the smartphone they usually are built), and second, you must install specific software. Selection and configuration of appropriate software, in this case, a process that requires objective assessment of the tasks that will be solved with the help of this connection and also some knowledge of system administration, so I don't recommend using this type of connection for the trivial file transfer a user between the above devices (unless included with your phone is not going ON that supports this data transfer method).